BNC to microdot single lead. 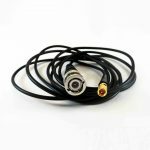 All leads supplied with 2 metre cable lengths. 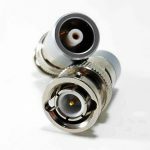 BNC to Lemo adaptor. One supplied. Lemo to BNC adaptor. One supplied. 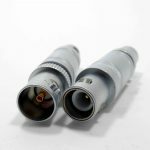 BNC to subvis twin lead. 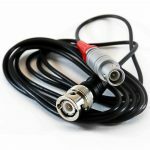 All leads supplied with 2 metre cable lengths. BNC to subvis single lead. 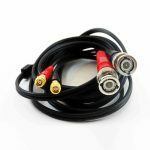 All leads supplied with 2 metre cable lengths. BNC to lemo single lead. 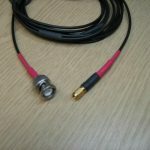 All leads supplied with 2 metre cable lengths. 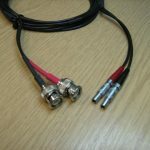 BNC to mini-lemo twin cable. 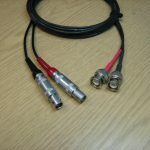 All leads supplied with 2 metre cable lengths.